In 2018, Gold Coast youth will play a very special role in welcoming 6500 athletes and team officials from 71 Commonwealth nations and territories and many thousands of visitors from all over the world.  GC2018 Gold Coast Schools Connect aims to engage and connect with schools on the Gold Coast ensuring the Gold Coast school community is informed, excited, enthusiastic and involved in GC2018.  The program includes the opportunity to connect local schools with a Commonwealth Games Association and a school in a Commonwealth nation or territory. It also includes opportunities for the schools to participate in key GC2018 programs and milestone celebrations.  The Queensland Government's Department of Education and Training has developed the Embracing 2018 Global Education Program. The program supports teachers to use the Commonwealth Games as a real and current context for learning the curriculum – by reaching beyond the classroom. Schools, teachers and students interested in learning more about this exciting program, are encouraged to visit the Embracing 2018 Global Education Program website to find out more. Will not use the Embracing 2018 Global Education Program material other than for educational purposes. Will not position the Embracing 2018 Global Education Program material adjacent to a business name or any other company’s brands. Will not use the Embracing 2018 Global Education Program material for ambush marketing or otherwise in a way that implies a sponsorship or an association with GOLDOC or the Games which does not exist.  Will not use the Embracing 2018 Global Education Program material for any competition conducted by a company or in any promotion of a company’s products or services (or any third party’s products or services). Will not deface or alter any element of the Embracing 2018 Global Education Program material. Agree that GOLDOC or its authorised representative may require the removal of Embracing 2018 Global Education Program material from display for any reason without notice. Will otherwise comply with GOLDOC’s brand usage guidelines.